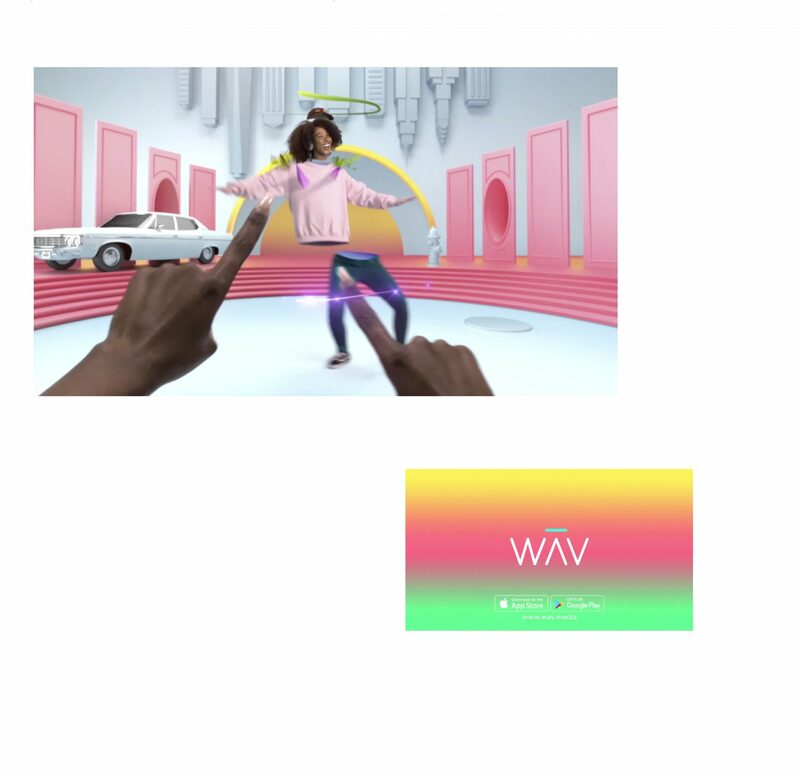 WAV is a brand-new, artist-first music and video platform, built to empower creators and inspire fans. Feral teamed up with WAV to create bold and playful commercials, generating brand awareness for their app launch. Working with Oth’than for interpretive choreography and featuring an original track by Duckwrth, the spot features WAV influencer/musicians Duckwrth, Liana Banks & Oshi.